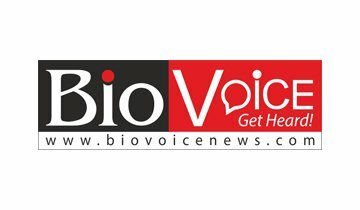 The demand for natural and organic foods and beverages is significantly rising with the increase in health conscious population. Plant-based water such as maple water has around 46 bioactive nutrients that help in boosting immune health and prevents degenerative diseases. Hence, in recent years the maple water consumption has increased across regions. With the rise in people opting exercises and workouts as a part of a healthy lifestyle, the demand for maple water as a workout and sports recovery drink option has increased. Moreover, low-sugar content in maple water is gaining traction as an alternative to coconut water. 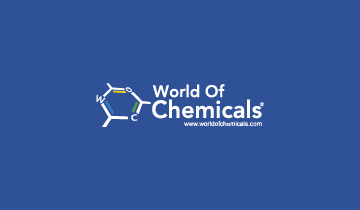 For full coverage of the competitive landscape in the maple water market, get in touch with our experts. Maple water is another term for maple sap -- it is a clear liquid that flows from the maple tree, especially during early spring. Maple water goes through a natural process that infuses maple water with nutrients. Maple water is milder in taste and contains half the calories of coconut water. Mature maple tree produces around 200 gallons of maple water per season. 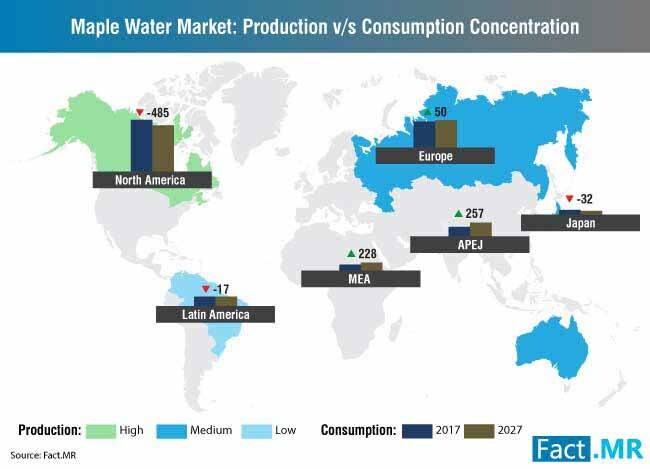 The latest report on the maple water market focuses on the key insights and provides a detailed analysis of the maple water market across various regions. 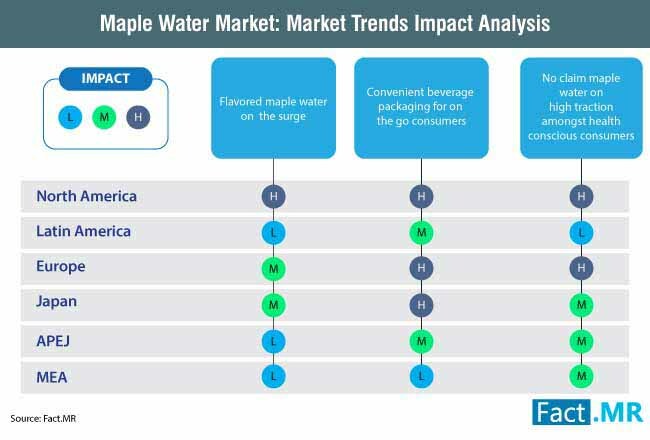 The report also includes details on the major factors influencing the maple water market growth. The report on the maple water market also consists of some of the important information on the new developments, on-going research activities, product innovation, and use of advanced technologies by manufacturers in the maple water market. The report also offers details on the important segments in the maple water market. The maple water market is segmented on the basis of nature, packaging type, sales channel, and flavor type. All the key segments in the maple water market are further divided into sub-segments. On the basis of nature, maple water market is segmented into conventional and organic. Based on the packaging type, the market is segmented into bottles, cans, tetra pack, and pouch/flexi bottle. 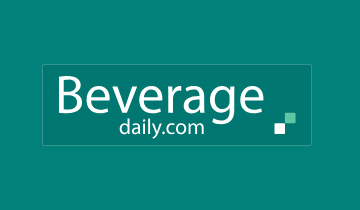 In terms of sales channel, the maple water market segments include HORECA, modern trade, departmental stores, convenience stores, drug stores, online retailers, and other retailers. Based on the flavor type, the maple water market is segmented into flavored maple water and un-flavored maple water. The report on the maple water market provide answers to some important and additional questions. Which flavor type is likely to hold the largest share in the maple water market in terms of revenue? 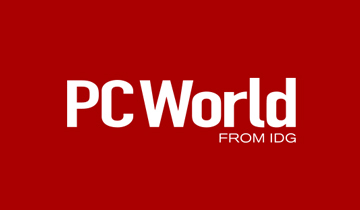 Which is the most lucrative region in the maple water market? 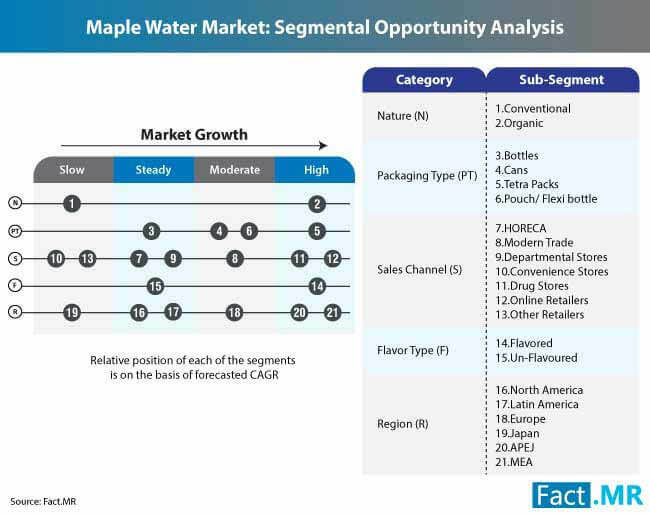 Which type of sales channel will account for the highest growth in maple water market? 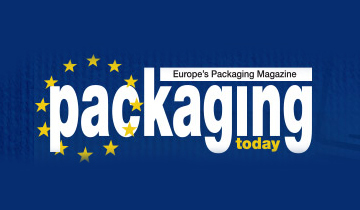 Which type of packaging will be highly preferred by consumers in the maple water market? The unique and robust research methodology was adopted to develop the report on maple water market. The information and insights provided in the maple water market report are based on the primary and secondary research. Interviews with the industry experts were conducted to gain insights on the market and future trends in the maple water market. The information provided on the maple water market based on the secondary research is further cross-checked with valid sources and through interaction with the experts in the maple water market. 14.10. Maple Water Inc. /Wahta Inc.